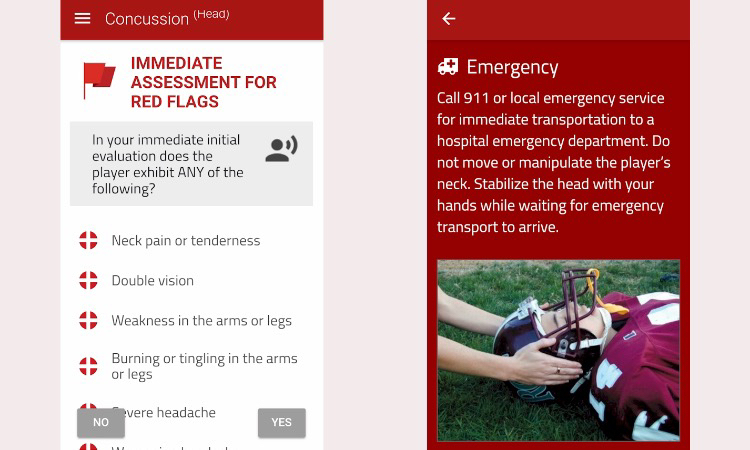 Injury recognition app for parents, athletes, and coaches. Fast and easy. Your child’s been injured – now what? You’ve been injured – now what? Have you ever come home from an event and had to face one of these questions? 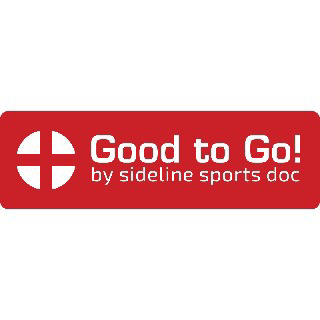 The Good To Go by Sideline Sports Doc app can help! 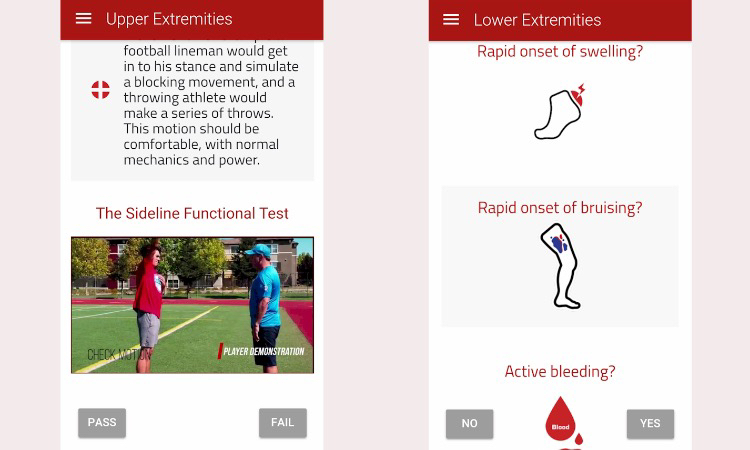 Can be used for head injuries, spine, upper extremity, abdomen, lower extremity… pretty much anything! 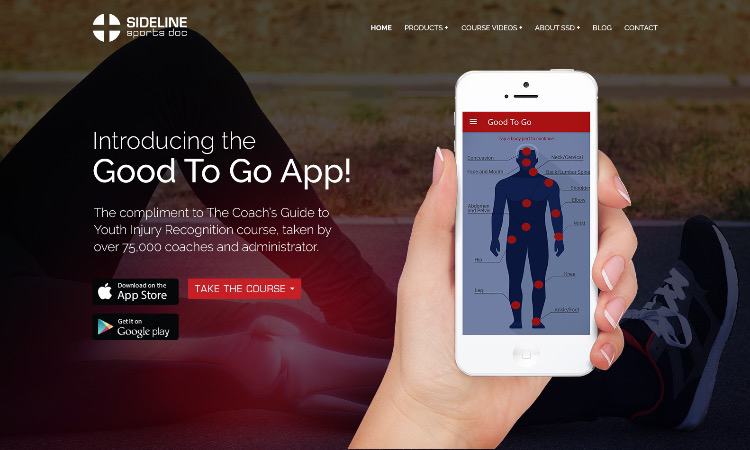 Also the perfect complement if you’ve taken the Sideline Sports Doc online course!